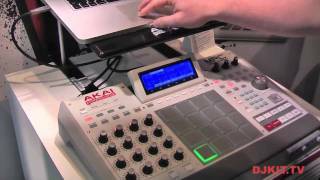 Akai MPC Studio Music Production Controller MPC Studio offers the most streamlined MPC experience yet. At under one-inch thin, with low-profile controls and a brushed aluminum body, it’s made to move. Akai MPC Studio merges real MPC pads, iconic workflow, and the same MPC Software used by MPC Renaissance to give you a fully integrated portable production solution. Welcome to production anywhere. The world is now your studio. 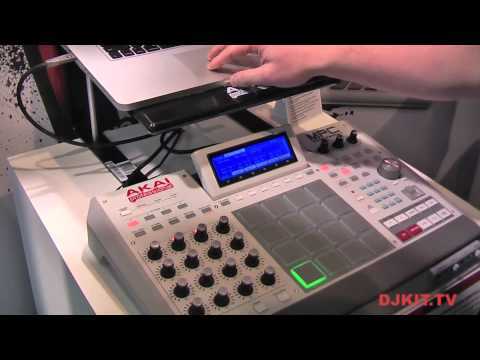 Considering purchasing the Akai MPC Studio? Have questions? Ask people who've recently bought one. 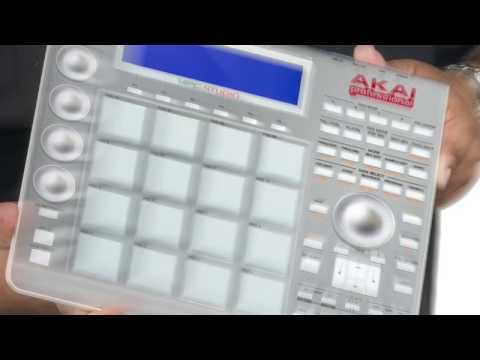 Do you own the Akai MPC Studio? Why not write a review based on your experience with it. 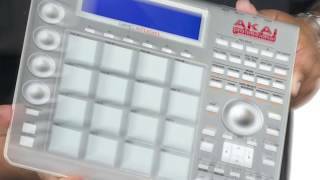 Seen a video for Akai MPC Studio online or have you own video? Check out Akai MPC Studio on DJkit.com!